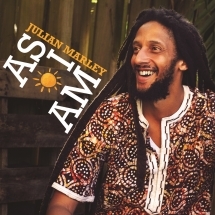 It has been close to a decade since GRAMMY award-nominated Julian Marley delivered his critically acclaimed "AWAKE" album, and while fans and music lovers have been clamoring for another musical offering, the reggae star as announced the January 25th release date of his fourth full length-album "As I Am". 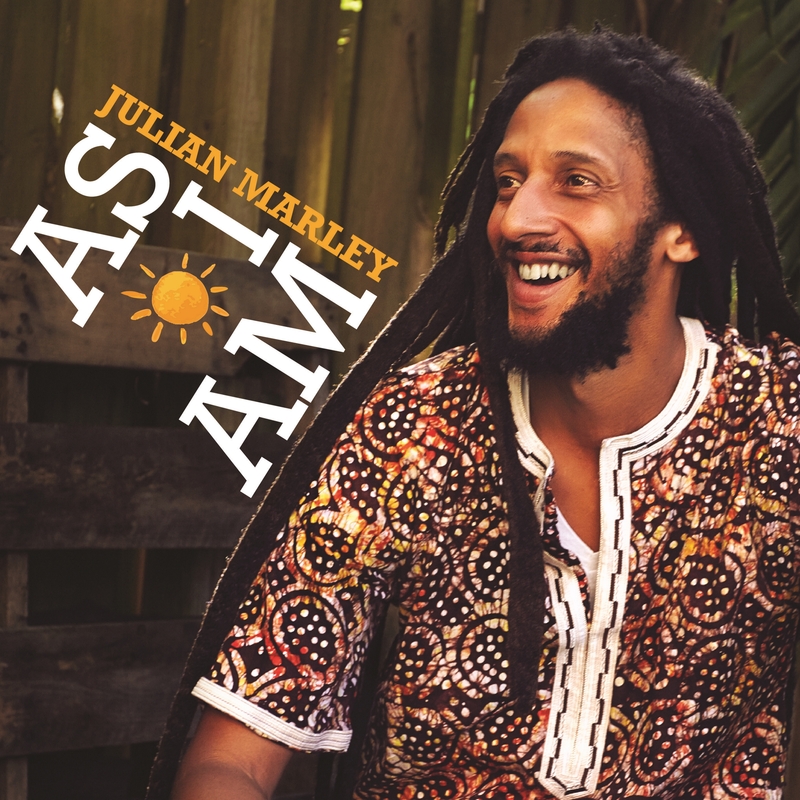 Trodding on the footsteps of his iconic father Bob Marley's message to voice the grievances of the downtrodden through the vibrations of music, Julian is inspired by life and spirituality, and while remaining true to his reggae roots, the crooner transcends musical genres. The latter self-evident in "As I Am". Released by acclaimed label Ghetto Youths International & Zojak World Wide, the 17 tracks album boasts Executive Producers, and Producers Julian Marley, Damian Marley & Stephen Marley and Executive Producers Aaron Mahlfeldt & Zoe Espitia. "As I Am" features collaborations with some of his equally successful GRAMMY counterparts such as winner and 5 times nominated Shaggy, winner Beenie Man among a host of other impressive artists Speaking on the album meaning and the long wait between projects, Julian explained "'As I Am'. "The title means exactly what it says, 'As I Am'. Each song is an expression from within, each feel represents who I am. I was inspired by GOD -life- love - family- people and the social issues we live in today and from ever since. Music is to gather the people under the umbrella of love and the love is in the music." the GRAMMY nominated artist further related "Time is the master, we're always working on music even though you don't hear it. Music is a feeling and we don't rush it. The public can expect something that's not out there, a unique album tailored cut to uplift charge up and feel good."